The formation of continental crust makes Earth unique in our solar system. Yet, despite the importance of the continents for the evolution of the atmosphere, hydrosphere, and life, the mechanism and timing of continental growth throughout Earth history is poorly known. The presently exposed continental crust has an age distribution that would suggest most of the mass grew relatively recently. However, the planet is constantly reworking itself, so age distributions are biased towards young ages. Therefore, geochemists must turn to isotopic tracers to infer the amount of crustal reworking that has occurred to form the presently exposed, or previously eroded, continental crust. The Slave craton, in the NWT, Canada, is in many ways a classic Archean craton. One reason for this is that the Slave craton preserves an extensive history of crust formation, spanning from 4.02 Ga to 2.58 Ga. This talk will focus on the petrology and isotope geochemistry of the oldest preserved rocks in the craton, rocks which form the deformed basement gneiss complex. These rocks preserve the oldest history of the craton and form the substrate upon which later geologic events occurred. Our record of crust formation indicates that the Slave craton basement gneisses record a major change in the mechanism of crust formation, a transition that represents a change from internal reprocessing in a setting analogous to modern Iceland, to crust formation in a setting more similar to modern continental-margin settings. This data is discussed in the context of global paradigms for crust formation throughout Earth history. Dr. Jesse Reimink is currently a Postdoctoral Fellow at the Carnegie Institution for Science's Department of Terrestrial Magnetism in Washington, DC. While at Carnegie he is working on a variety of problems including the genesis of continents on the early Earth as well as technique developments aimed at increasing the precision of isotope-ratio measurements. 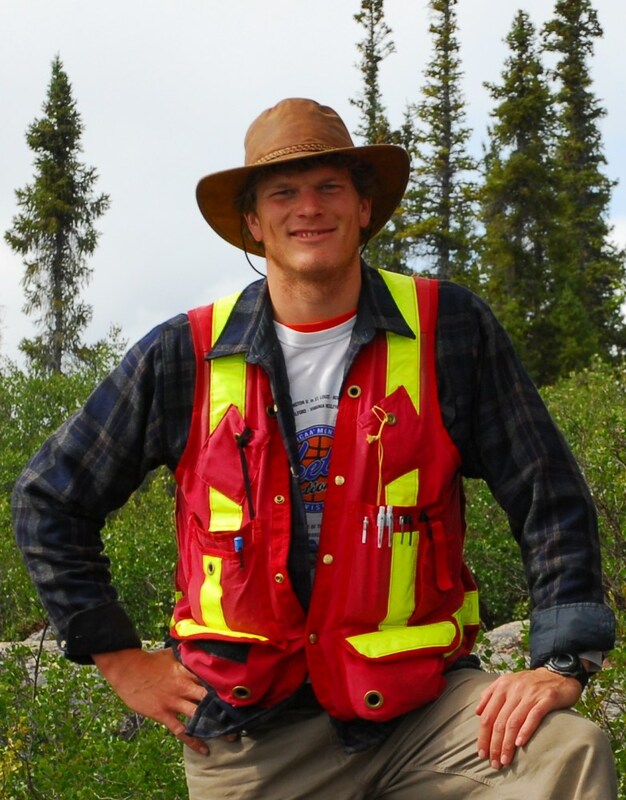 Dr. Reimink obtained his PhD from the University of Alberta working on the geochemistry of the Acasta Gneiss Complex, in collaboration with the Northwest Territories Geological Survey. Next fall Jesse will start as an Assistant Professor at Pennsylvania State University.